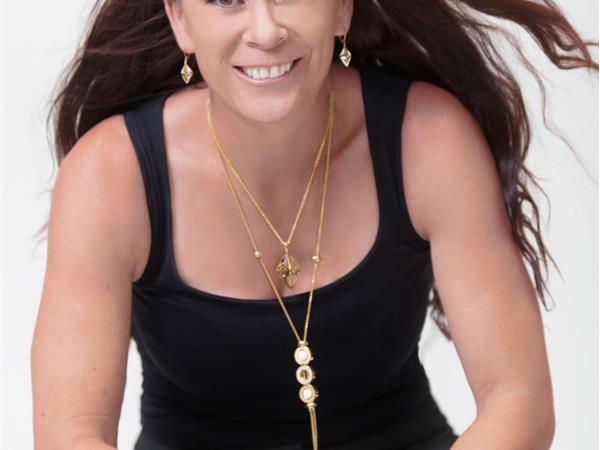 Hi, I’m Rachael Thompson Phillips, Spiritual Entrepreneur, Business & Spiritual Mentor & Founder of Successfully SASSY & 'BEYOU' Oracle Cards. I work with sassy spiritual lady entrepreneurs who are lightworkers, healers, therapists, psychics, psychic mediums yoga teachers & coaches who provide a service based business and want to unleash their potential and become successful spiritual entrepreneurs whose quest is to change lives & who wish to start or build an online course/business. The journey of entrepreneurship will be the biggest personal development you will ever undertake. Encompassing your fears, logic, rationale, along with your intuitive soul calling, beckoning you to ignite your passion and purpose so you can step into empowering who you are. Packaging your knowledge, wisdom and expertise, along with leaving room to express your personality and bring your own magic to your course takes time to develop. And will take you out of your comfort zone. To create a course is to create an extension of you, your beliefs & values and you will be support throughout your journey of creating your very own masterpiece.